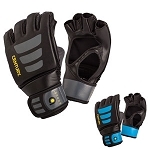 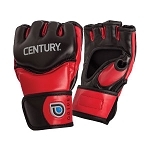 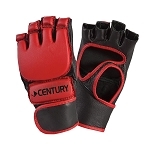 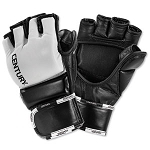 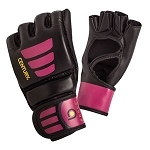 MMA Gloves - We have your style of MMA Gloves. 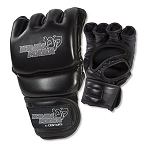 Are you an MMA fighter? 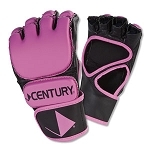 Or like to train like one, in your home gym? 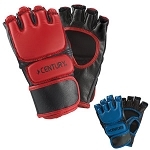 No matter we have the mixed martial arts glove for you. 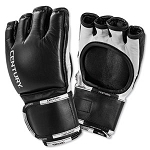 Lightweight Gloves for the pro fighter. 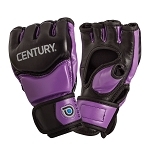 Open palm for the ground game. 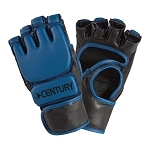 Newer gloves feature full wrist wrap for added support.